“This is not a protest resignation, in my part at least, but I have no longer got the heart to run or work on another campaign,” she said at her home on Tuesday. 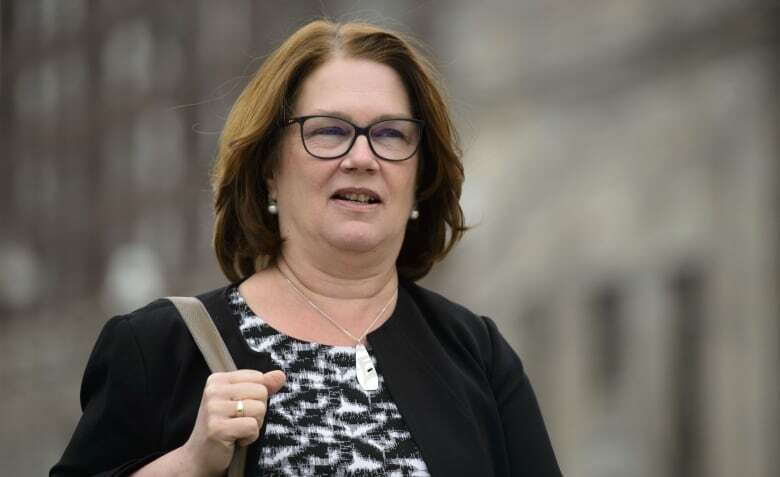 Philpott — widely considered to be one of the most competent and respected ministers in the Trudeau government — stepped down from cabinet on March 4, saying she had lost “confidence” in the Liberals’ handling of the SNC-Lavalin file. At the time, she remained in the Liberal caucus and said she intended to run in the fall election under the Liberal Party banner. Nearly a month later, Trudeaubooted her from caucus, explaining that trust has been irreparably broken. Philpott, the MP for the riding of Markham-Stouffville, was expelled alongside Jody Wilson-Raybould. The move came after Wilson-Raybould released a 17-minute audio recording of a Dec. 19 conversation between her and Michael Wernick, clerk of the Privy Council. Wernick wasn’t told he was being recorded. According to Nutson, her departure from the Markham-Stouffville Liberal association isn’t influenced by the SNC-Lavalin controversy. “It’s strictly about Jane Philpott,” she said. Those members leaving the Markham-Stouffville Federal Liberal Riding Association are the most senior, Nutson explained, noting that each arrived at the decision independently. Philpott was first elected as the MP of Markham-Stouffville in 2015. The rookie MP was appointed to the Health portfolio in Trudeau’s first cabinet.